This is a good project for teaching kids numbers and number order. 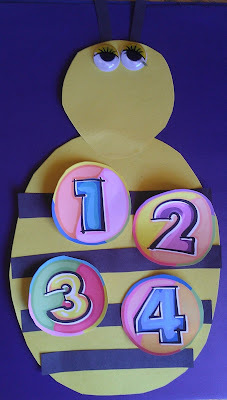 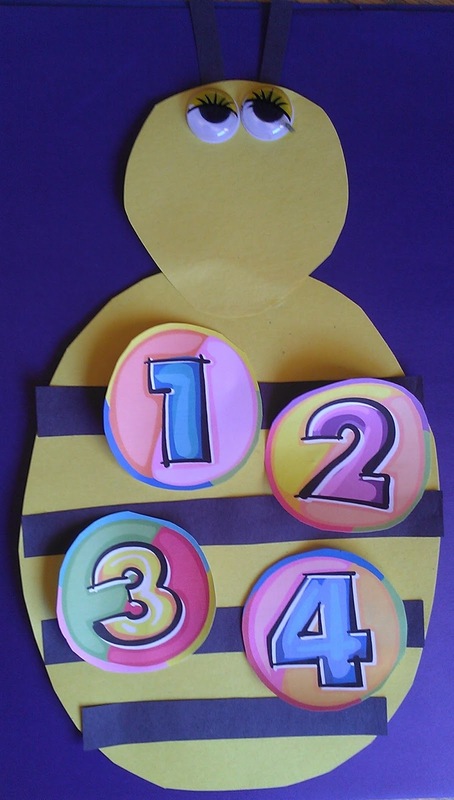 Create your bee from construction paper and cut out numbers. 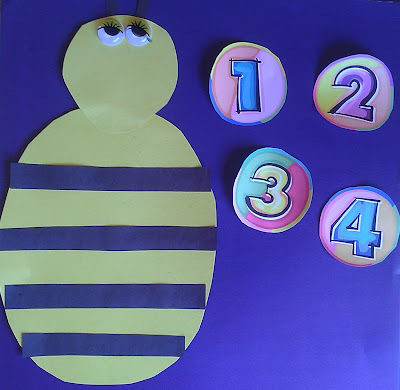 Have the children identify what the number is and what order it goes in.